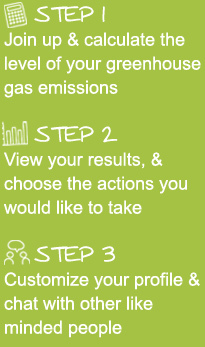 Going greener starts with us! Green Street is a sustainable living social network of people having a go at being sustainable in their homes, workplaces and schools. 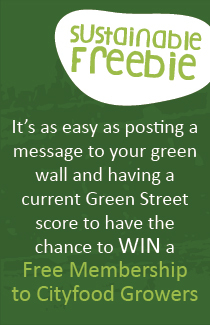 Join Green Street today, it's free ... and you get to find out what you and others in your community are doing to build a better planet. 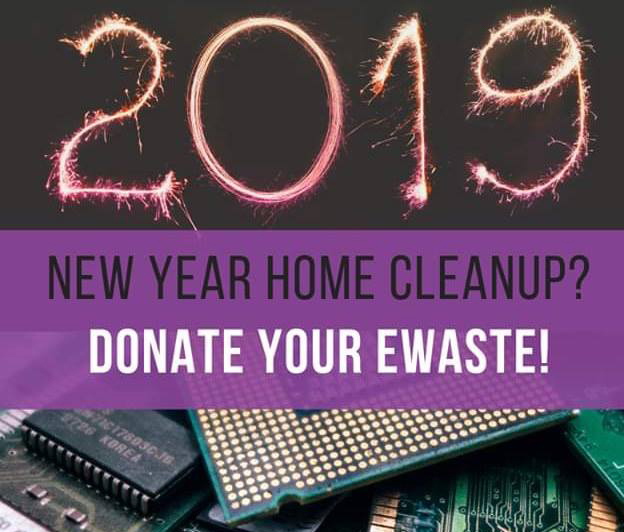 Ellena at Samford Commons organised a big E Waste program in the wonderful Samford Valley in the new year. Many large bins of electrical waste were deposited by Samford residents for repair, re-use, recycling and repurposing. This is in addition to the partnership with Mandy at Luvaberry Farm where they sell frozen glut fruit which would otherwise have gone to landfill. About 2 tonnes of fruit already sold to locals and other outstations are popping up. Great work Ellena! Brisbane based company Colorcorp is doing great things to be environmentally and economically sustainable while at the same time beavering away at setting up its ISO 14001 Environmental Management System. A newly installed 100kwh solar system is doing its thing and new waste strategies are in play after completing an ecoBiz audit. Clients are also showing a lot of interest in the sustainable product options available to them at Colorcorp. www.colorcorp.com.au Photo shows Howard (left) and Margaret (right) with Colorcorp’s Heather and Brad. 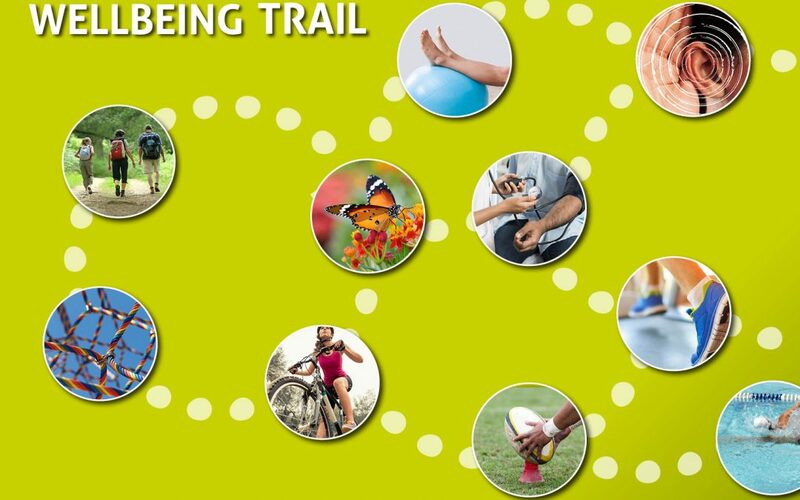 Samford has for a long time been a ‘wellbeing destination’ for people to visit and live so the idea of a Wellbeing Trail fits beautifully within the Samford 100 years events. The Trail was held on Saturday October 20 and reflected the creativity and sense of wellbeing felt by Samford people and shared with all who visit. Rod Quantock is a well known Aussie comedian and apparently he thinks humour should be injected into the climate change arena. 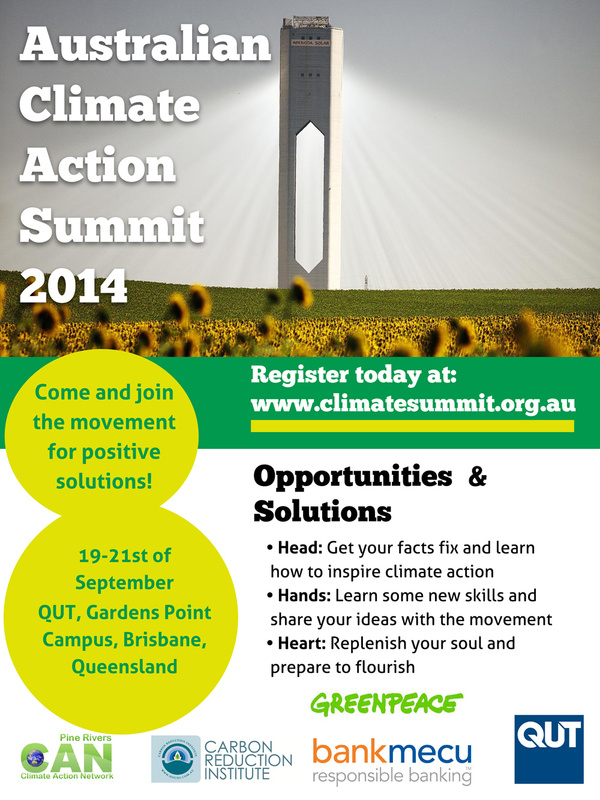 So much so that he's organised something humorous for the Climate Change Summit in Brisbane on 19-21 September. There's other bits at the summit that may be laughable if the whole thing wasn't so life changing so please feel free to register for the event! Here's the flyer. The United Nations Global Compact Cities Programme endorses Green Street as a high quality means of developing sustainable communities and achieving the aims of the UN Global Compact.